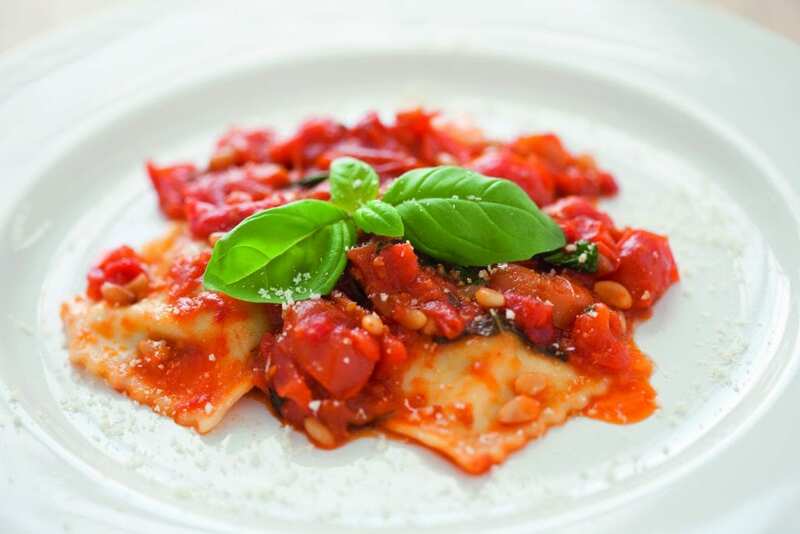 Tuscany is the perfect place for a cookery holiday. The region of Tuscany is world famous for its rustic and hearty food, its rich culture and its stunning landscapes. Get lost in Siena’s tangle of ancient streets, taking in the medieval architecture of its churches and museums. Explore Arezzo’s grande piazza and visit its famous frescos, enjoying stunning views of the surrounding Tuscan countryside from its hilltop position. 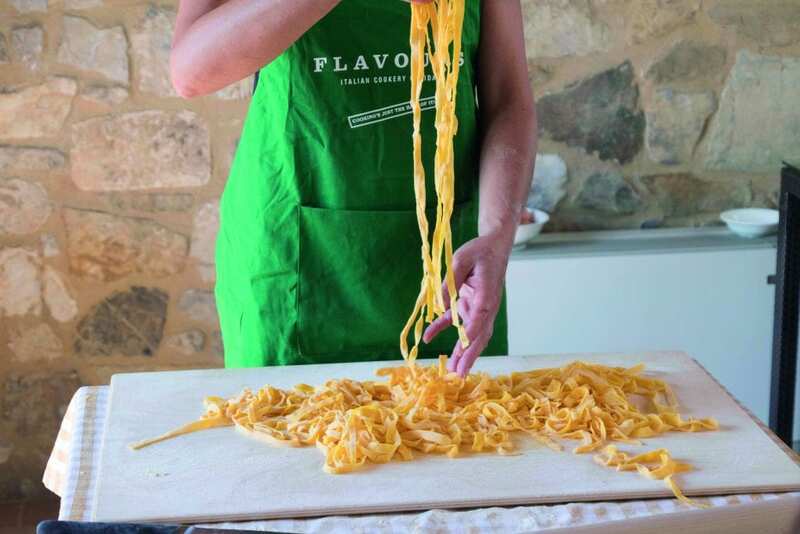 There is so much to discover on our Italian cooking holidays in Tuscany. Our transfer will meet you at Pisa Airport. We will then take you to the villa for welcome drinks on the terrace followed by dinner prepared by our local chef. After breakfast you will have your first cookery lesson with our local chef, enjoying your creations for lunch. The afternoon is free to enjoy as you wish. Dinner is prepared for you at the villa. After breakfast, a day to enjoy sight-seeing or shopping in Siena at your leisure. Lunch will be at our favourite local trattoria. Return to villa late afternoon for dinner. Enjoy another cookery lesson this morning, followed by lunch. The afternoon is yours to relax by the pool or take a walk around the grounds of the villa. Dinner tonight will be prepared for you by your chef at the villa. This morning is your fourth cookery lesson, followed by lunch. There is an afternoon visit to Arezzo with a chance to explore, before dinner at a local restaurant. After breakfast, our transfer will collect you and take you back to Pisa Airport for your flight.